It was so fun to watch the livestream of the Youth Media Awards this morning. 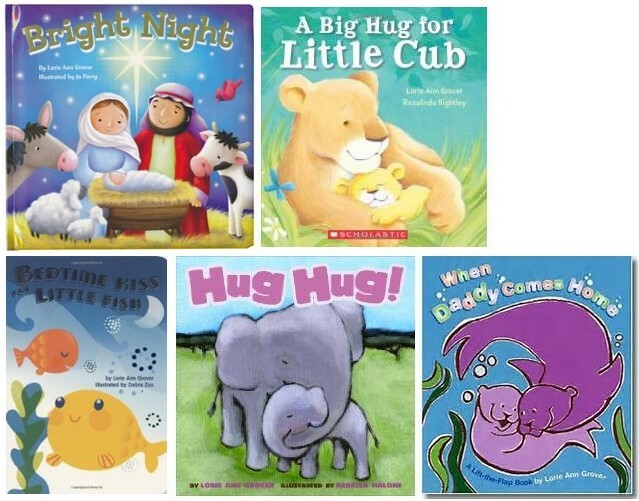 However, Joan and I stop for a moment and once again give the call for a novelty/board book category. Research indicates it takes about $10,000 to fund the start of an award. Joan and I are busy writing to fill the format with quality literature, along with others passionate for the board book. 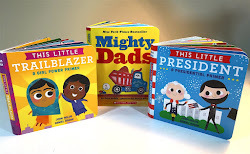 Who will come forward to recognize the best first books for our very youngest readers? We propose The Dorothy Kunhardt Award. “This Is Not My Hat,” illustrated and written by Jon Klassen, is the 2013 Caldecott Medal winner. The book is published by Candlewick Press. HarperCollins Publishers; “Green,” illustrated and written by Laura Vaccaro Seeger and published by Neal Porter Books, an imprint of Roaring Brook Press; “One Cool Friend,” illustrated by David Small, written by Toni Buzzeo and published by Dial Books for Young Readers, a division of Penguin Young Readers Group; “Sleep Like a Tiger,” illustrated by Pamela Zagarenski, written by Mary Logue and published by Houghton Mifflin Books for Children, an imprint of Houghton Mifflin Harcourt Publishing Company.